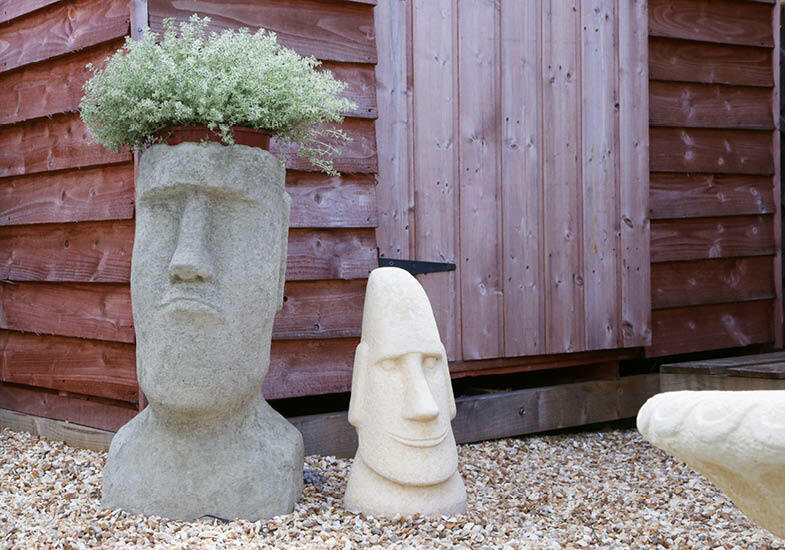 We have a wide selection of pots, ornaments and sculpture to choose from here at Stratford Garden Centre. 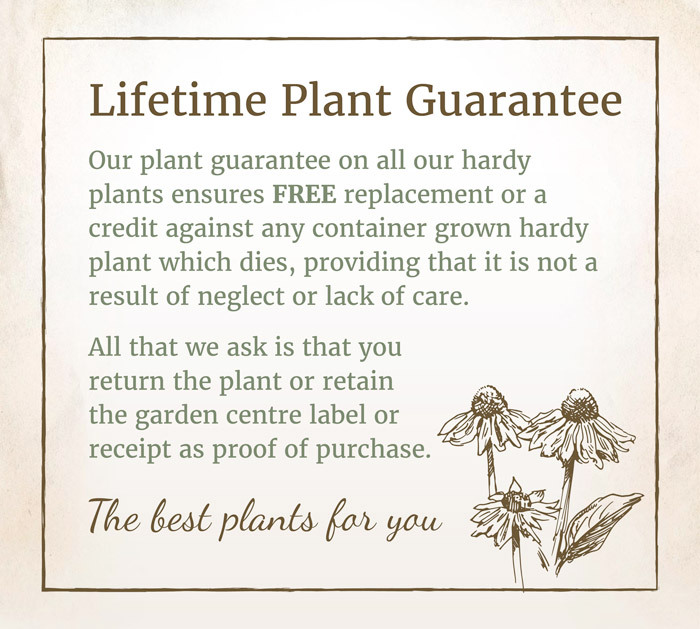 The pots we stock either come with a frost resistant or frost proof guarantee depending on our suppliers terms and conditions. 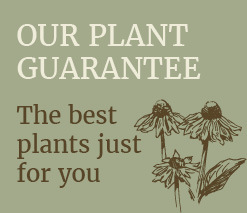 We have a wide range of Yorkshire flower pots. 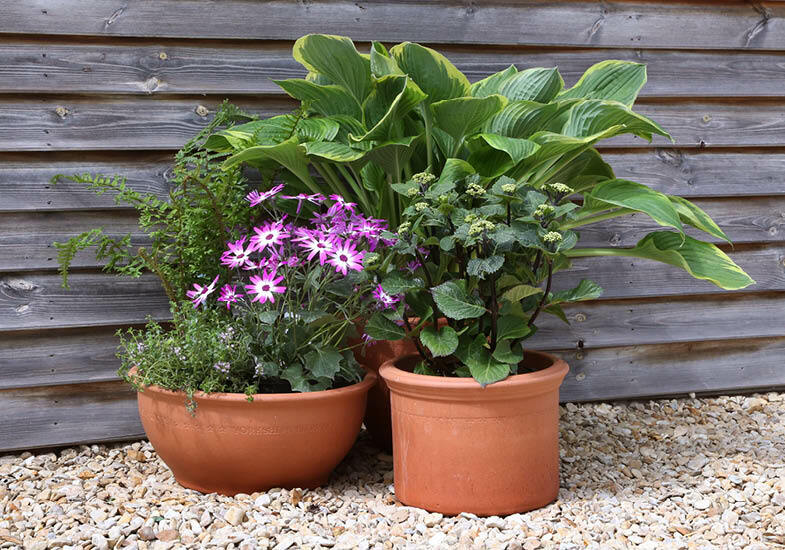 All of these ranges are fired at over 1050 degrees centigrade in their kilns for 5 days in order to produce a blue core of incredible strength within the flowerpot, this means that they are able to offer a lifetime frost proof guarantee. 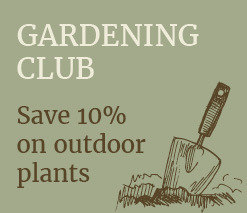 We have a large selection of stoneware available and use up to four different suppliers which allows us to offer an extremely varied range of ornaments. 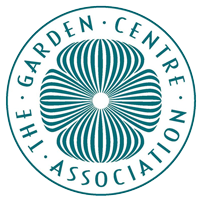 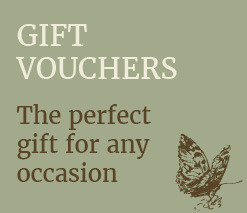 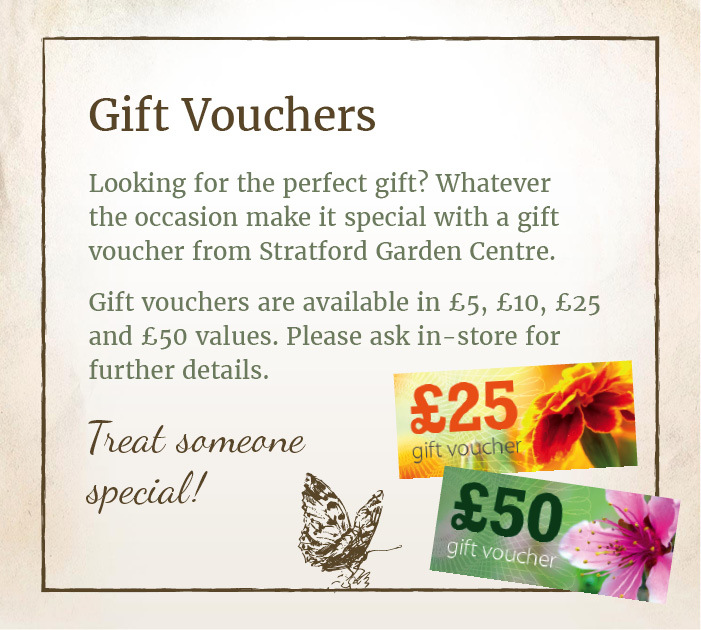 Situated just 3 miles from Stratford-upon-Avon town centre, we are your local friendly garden centre. 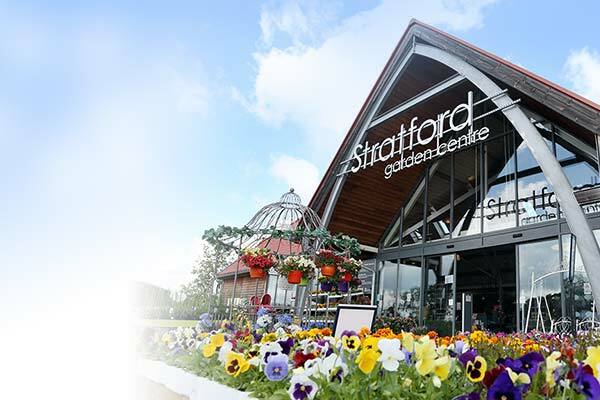 Here at Stratford Garden Centre we have a large selection of plants and trees for your garden along with all the tools and equipment you’ll need to get going, as well as stocking a large range of gifts, homewares, garden furniture and toys – it’s well worth a visit. 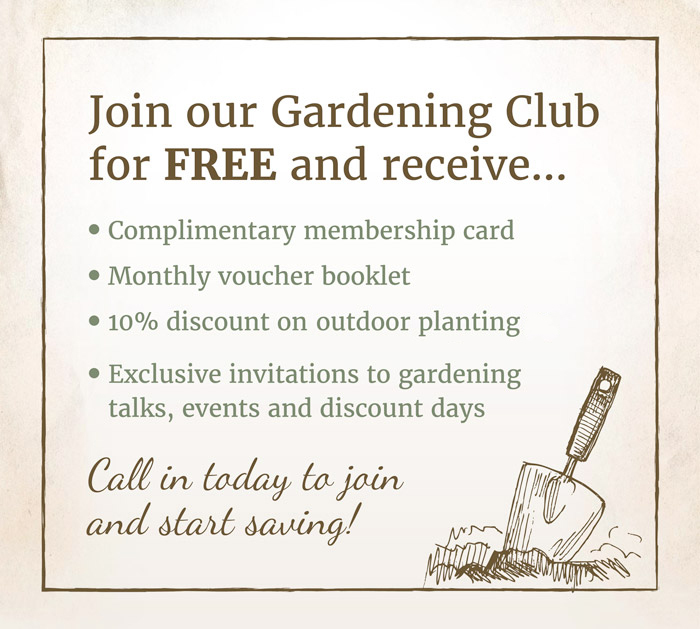 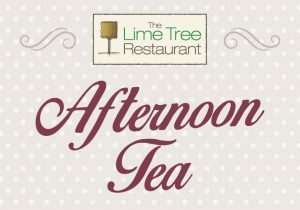 Enter your details to keep up to date with all of our latest news, offers and events.